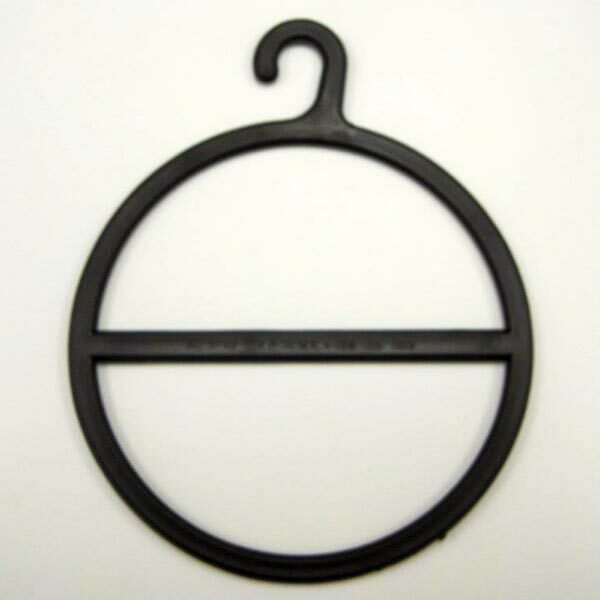 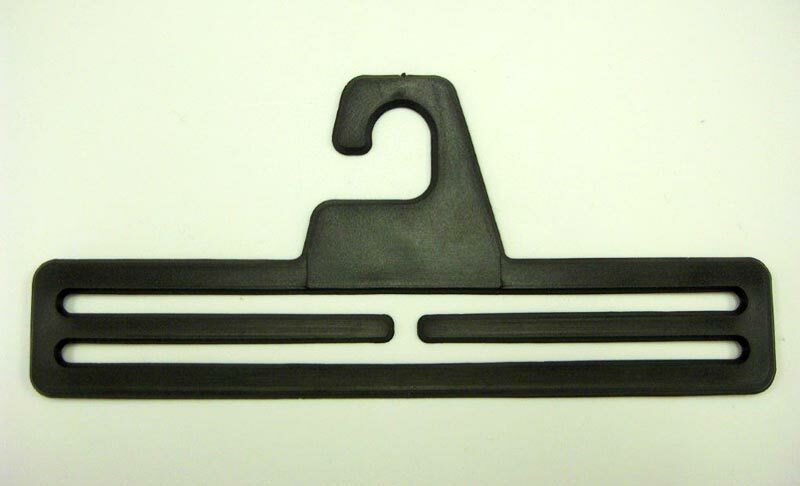 We are among Canada's renown manufacturers, exporters, and suppliers of scarf hangers. 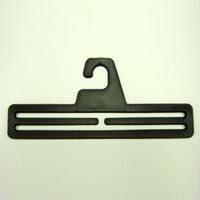 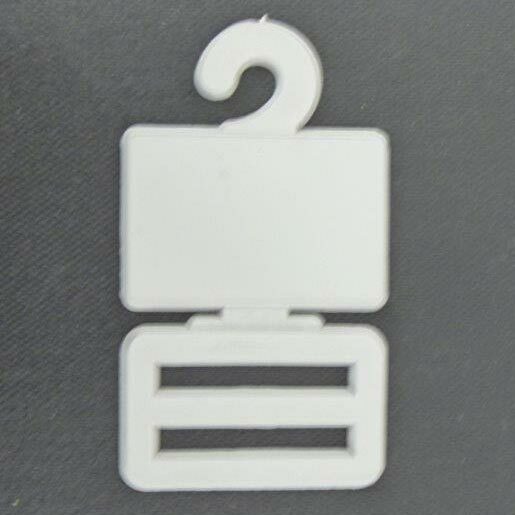 In order to cater to the packaging requirements of the apparel industry, we provide a vast selection of scarf hangers. 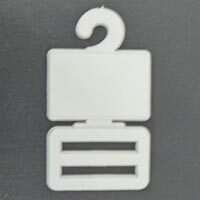 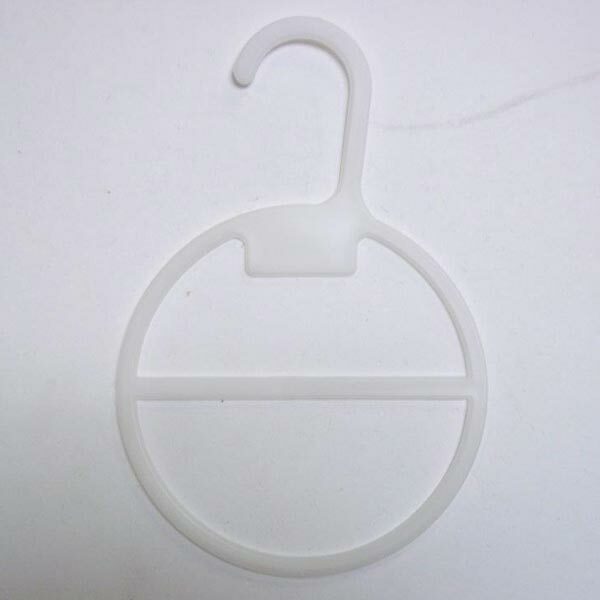 Additionally, we have high performance injection molding machines to produce scarf hangers in sizes, shapes, patterns and colors. 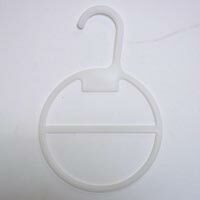 We are also able to provide this product in standard as well as specific designs.